Revelations that Susan Rice, the national security adviser under former President Barack Obama, requested the identities of members of President Donald Trump’s election campaign collected from intercepted communications, is raising concerns over the possibility the information was used for political purposes. 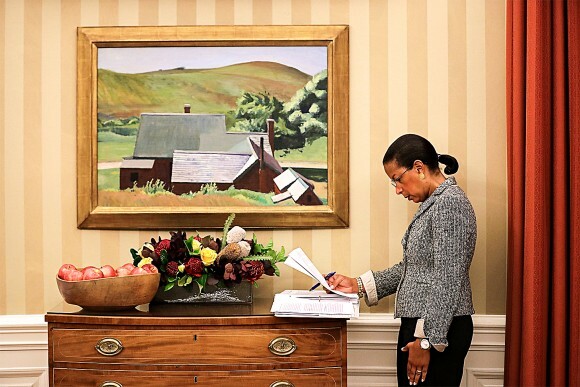 White House lawyers first discovered Rice’s requests in February, during a National Security Council review conducted by Ezra Cohen-Watnick, its senior director for intelligence, Bloomberg reported on April 3. According to the report, Rice had requested the identities on dozens of occasions. Typically, the identities of U.S. citizens are redacted if they are not the targets of surveillance, but an “unmasking” request can be made on a case-by-case basis. 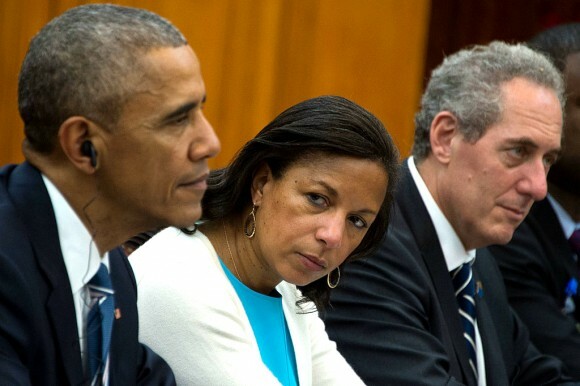 The unmasking requests were made by Rice starting around July last year and increased following the elections, online news portal Circa reported, citing unnamed U.S. officials. 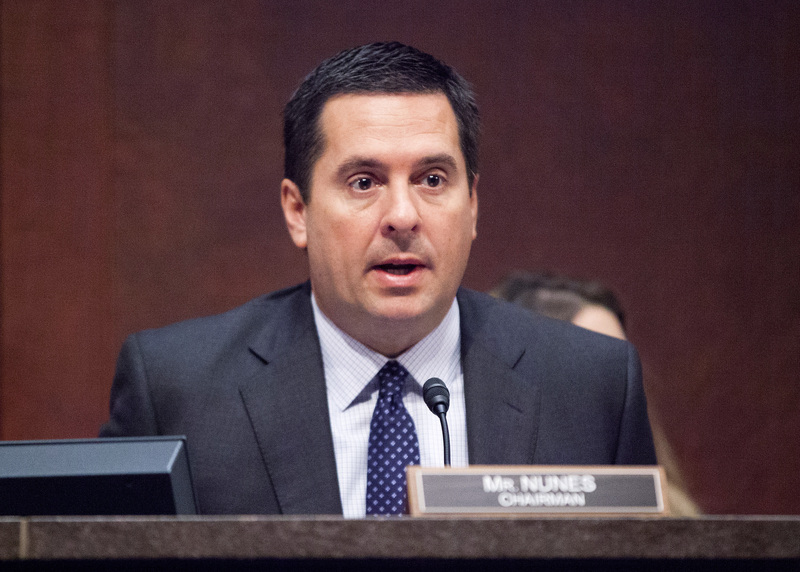 “I was surprised to see reports from chairman Nunes on that count today,” she said in an interview with “PBS Newshour” on March 22. None of this surveillance was related to Russia, or the investigation of Russian activities, or of the Trump team. 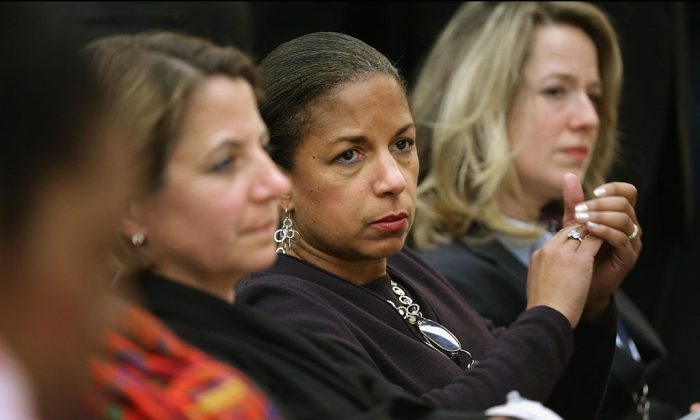 However, in an interview with MSNBC on April 4, a day after the story broke that she had requested the unmasking, Rice did not deny that she had made the requests. Instead, she said that she had not done anything for political purposes. She said the unmaskings were needed in her role as national security adviser to better understand the context of some of the intelligence reports monitoring foreign officials. The communications could subsequently be made visible to members of the Obama administration. Members of the Trump administration as well as lawmakers raised concerns that the requests may have been politically motivated. Speaking on MSNBC, Rice said that the frequency of intelligence reports intensified after then-President Obama called for an investigation into allegations that Russia meddled in the elections. Part of the investigation was to see whether there had been any collusion between the Trump campaign and the Russian government. However, Nunes said at a press briefing last month that the incidental collection of intelligence was not related to investigations into Russia’s involvement. It was more actually aimed at telling the Hill people, get as much information as you can, get as much intelligence as you can, before President Obama leaves the administration. 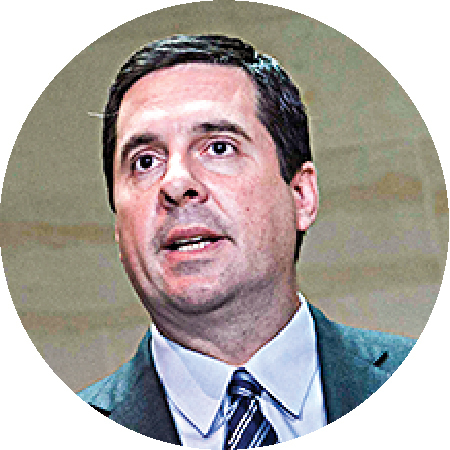 “None of this surveillance was related to Russia, or the investigation of Russian activities, or of the Trump team,” said Nunes. The files fit the description of high-profile leaks that came from within the government and intelligence community. They similarly detailed information on investigations into members of the Trump team. In one such example, a Feb. 14 report by The New York Times cited four current and former American officials as saying that members of the Trump team had been identified in phone records and intercepted calls, as part of investigations into potential Russian meddling in the election. One of those identified was Paul Manafort, the former campaign manager for Trump. “The call logs and intercepted communications are part of a larger trove of information that the FBI is sifting through,” the article states. 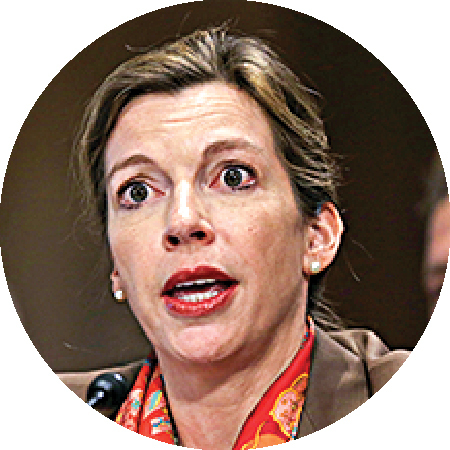 In the transition following the elections, Obama officials made a concerted effort to spread intelligence information on the Trump team and its investigation into Russia across the government, according to Evelyn Farkas, deputy assistant secretary of defense under Obama. “I was urging my former colleagues and, frankly speaking, the people on the Hill, it was more actually aimed at telling the Hill people, ‘Get as much information as you can, get as much intelligence as you can, before President Obama leaves the administration,'” Farkas said on MSNBC‘s “Morning Joe” on March 28. Several members of Congress are calling for an investigation into the allegations against Rice. “Media reports indicating the possible ‘unmasking’ of members of Congress and other Americans for political purposes during the course of intelligence sharing shocks the conscience,” states the letter from Marsha Blackburn (R-Tenn.), Lou Barletta (R-Pa.), and Chris Collins (R-N.Y.). Sen. Rand Paul (R-Ky.) also called on Rice to testify under oath about the findings. “I don’t think we should discount how big a deal it was that Susan Rice was looking at these, and she needs to be asked: Did President Obama ask her to do this? Was this a directive from President Obama?” Paul told reporters on April 3, according to The Hill. “I think they were illegally basically using an espionage tool to eavesdrop or wiretap—if you want to use the word generally—on the Trump campaign,” Paul said. Sen. Lindsey Graham (R-S.C.) said Congress must look into why the unmasking took place. “I think every American should know whether or not the national security adviser for President Obama was involved in unmasking Trump transition figures for political purposes,” said Graham, in an interview with Fox News on April 4.